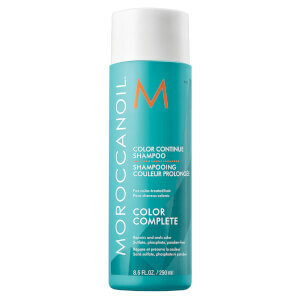 Extend the vibrant longevity of your hair colour between salon appointments with the Moroccanoil Colour Continue Conditioner; a revolutionary 360° approach to colour care that starts in the salon and is maintained at home. Designed to extend the results of the in-salon ChromaTech Service, Colour Continue Conditioner forms a protective shield that minimises colour washout and improve retention through deeply restoring hair health. 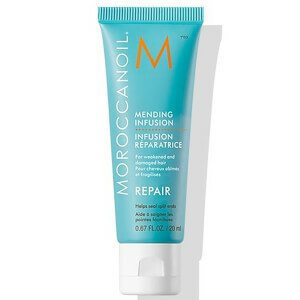 Enriched with COLORLINK™, Moroccanoil’s ground-breaking technology that rebuilds, repairs and nourishes each individual strand from root to tip, the hue-protecting conditioner leaves locks softer, shinier, glossier and more vibrant in colour, depth and dimension.